Ready to build lot w/ unbelievable whitewater & island views. 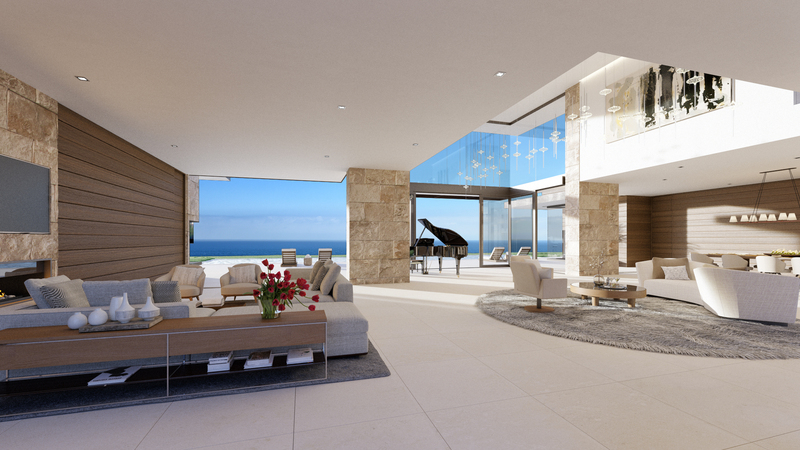 Concept by world-renowned architect Doug Burdge – this contemporary estate will appeal to the most discerning buyers. 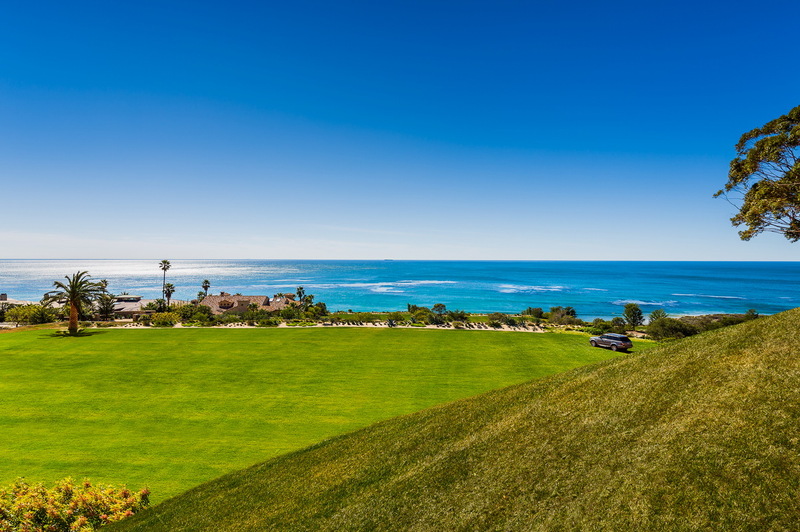 The colossal estate features an upper whale-watching pad w/ pool & cabana elevated 70ft above the main pad, which includes tennis court, bocce ball court, spacious lawn area & access to two acres of trails through a native botanical garden. The pool courtyard provides California outdoor living at its best where you will find a warm outdoor firepit, outdoor bar & BBQ, pizza oven & comfortable sitting areas to relax. This dramatic 5 bed, 6.5 bath, 9,055 sq.ft. main home w/ movie theater, office & gym, can possibly be upgraded up to 30,000 sq.ft. MariSol’s Homebuilding Program can assist with every development aspect resulting in the savings of time and money. Across the street from $15M+ and $20M sales.